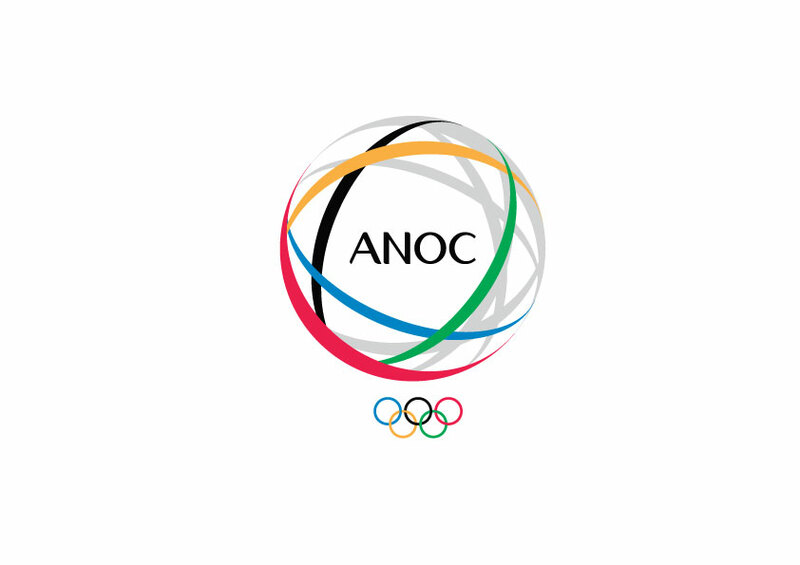 ANOC today invited all National Olympic Committees (NOCs) to put forward nominations for one of three scholarships to study the Master of Sport Administration (MSA) course at the Russian International Olympic University (RIOU) in Sochi. 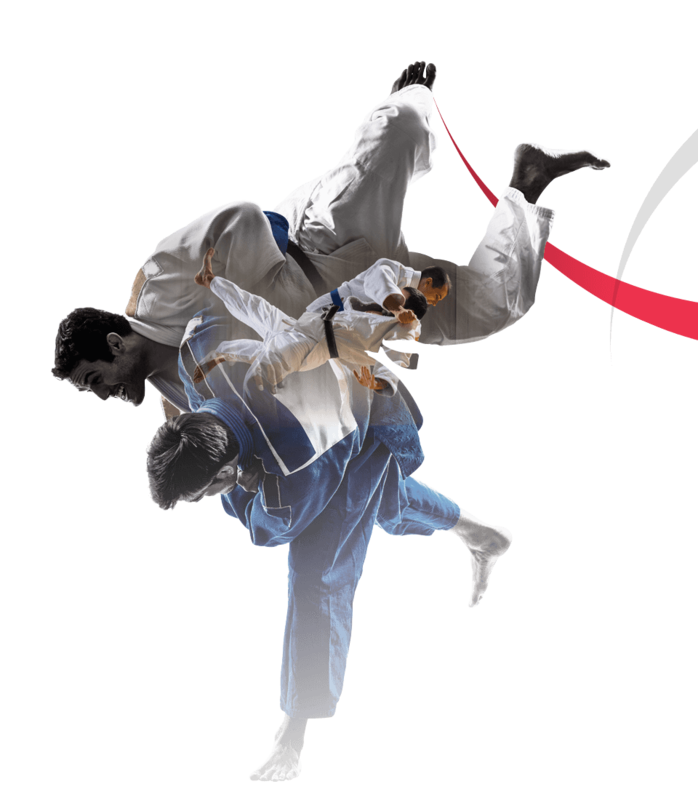 The scholarships are provided courtesy of the Vladimir Potanin Foundation and have been awarded by ANOC to talented individuals within the NOC family each year for the last six years. ANOC provides the scholarships as part of its ongoing commitment to delivering opportunities to NOCs to learn from international best practice. NOCs that have identified an appropriate employee are requested to fill out the application form and send a scanned copy to ANOC before 1 April 2019. The recipients of the scholarships will be announced by ANOC in Mid-April 2019.